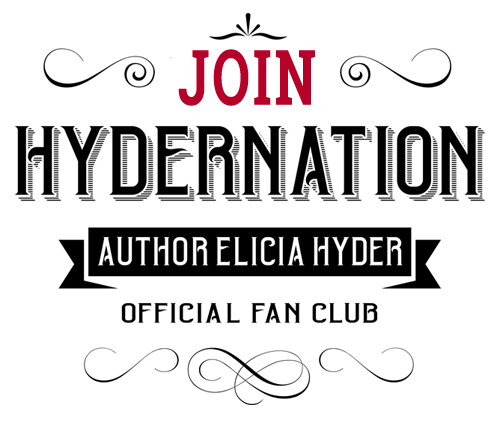 HYDERNATION is the official fan club of Author Elicia Hyder. Members receive free books, leaked chapters, special swag shop pricing, weekly giveaways and prizes, and invitations to exclusive HYDERNATION parties and events! Be the first to hear about the NEXT book in the Music City Rollers series. Drop your email address here to receive all your membership information, then head over to the Facebook group to join in the fun with other HYDERNATION members! 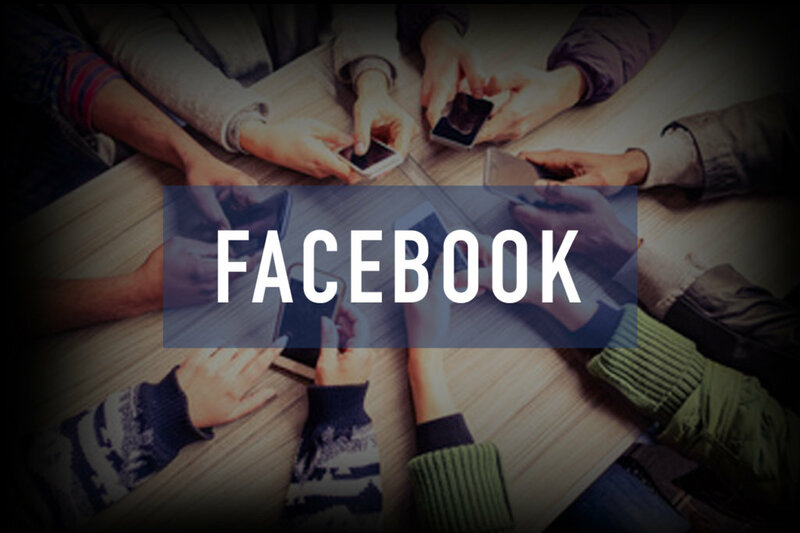 HYDERNATION is also on Facebook. It’s a fun place where readers connect, discuss story theories, post character pictures, and share fan art and memes. Elicia Hyder regularly joins in the fun!